Jenxer Co., Ltd. is a highly-qualified, Taiwan-based supplier and manufacturer of time recorder, time stamping machine, and electronic time recorder. 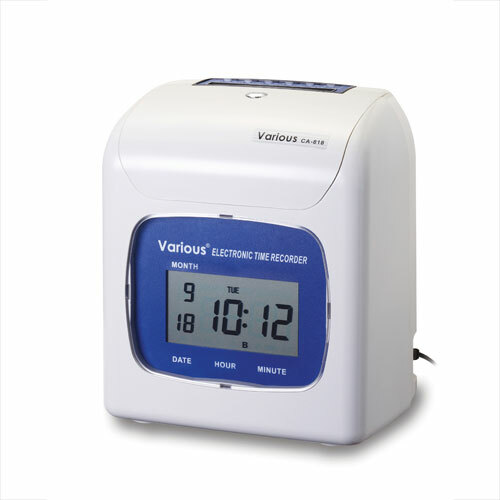 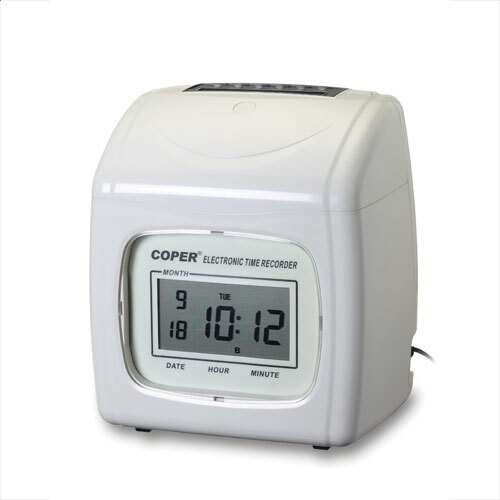 The supplier has been recognized as one of the most professional manufacturers in the business & office equipment industry since 1987. 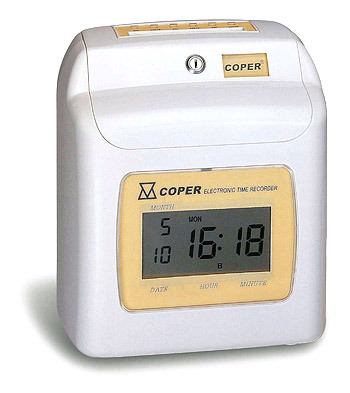 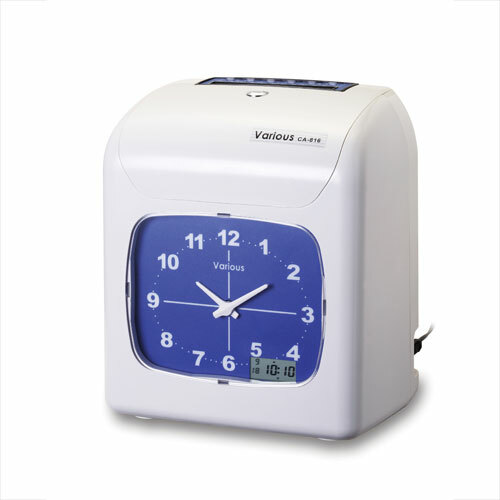 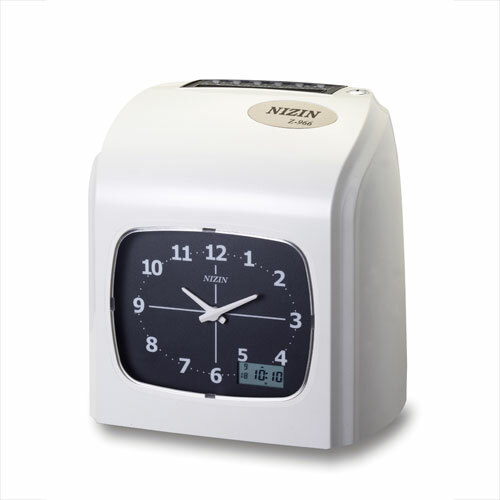 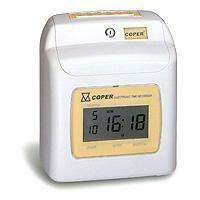 With both experience and innovation, the supplier is confident of providing buyers with quality coper electronic time recorder.